Germany’s leading news magazine, which was forced to apologise to readers on Wednesday after revelations of “invented stories”, has been accused of having a major anti-American bias by President Trump’s Ambassador to the United States Richard Grenell. 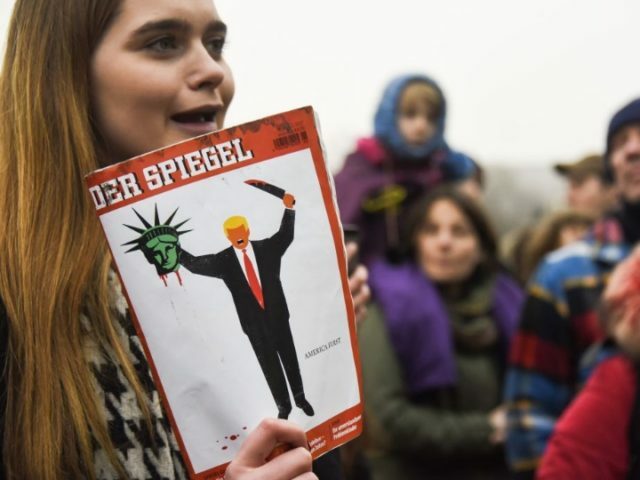 Der Spiegel magazine — which has published several cartoon covers in recent years attacking President Trump — enjoyed a spectacular fall from grace last week when prolific journalist and writer Claas Relotius was exposed as a fraud. Stripped of several prestigious awards, Relotius blamed pressure and illness for fake news stories he wrote on topics including the migrant crisis and Trump’s America. While the magazine has admitted the lies of their former CNN Journalist of the Year employee, U.S. Ambassador to Germany Richard Grenell has insisted the rot goes deeper at the influential magazine than just one employee. Writing online, Ambassador Grenell pointed out how remarkable it was the consistent fabrications in Relotius’s work were not detected before being published, remarking “Spiegel literally fabricated stories saying people (Americans) were racist & xenophobic. They made up events, details, & lies — and no editor checked the stories. Ambassador Grenell also wrote to Spiegel‘s editor to address this bias coverage against the United States. The magazine released the letter, which hit out at “completely fabricated stories”, “fake news”, and “anti-American narratives”, while calling for an independent investigation into the editorial standards of the publication. 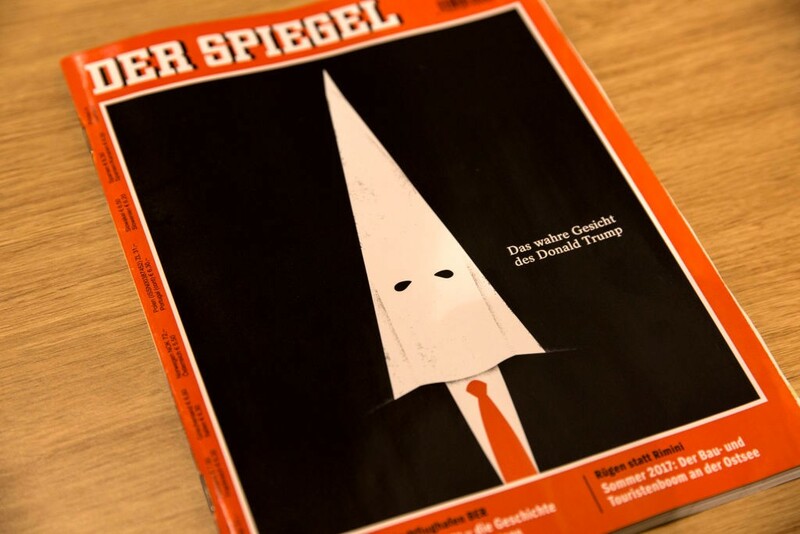 Spiegel for their part responded in an open letter Saturday, which rejected the claims that the publication had an anti-American bias. Writing “We apologise to all American citizens who were insulted or denigrated by these articles. We are very sorry. This never should have happened,” the magazine’s present deputy editor — who is due to step down at New Year — said, “our safeguarding and verification processes failed”. Meanwhile, Ambassador Grenell himself took to Twitter to share images of past Spiegel magazine covers with clear anti-American bias. Past front covers of the magazine have shown President Trump in the character of an Islamist beheader holding the bloodied head of the Statue of Liberty, as a meteorite hurtling towards earth, a cover of him covered in mud with Hillary Clinton, and one surrounded by fire.